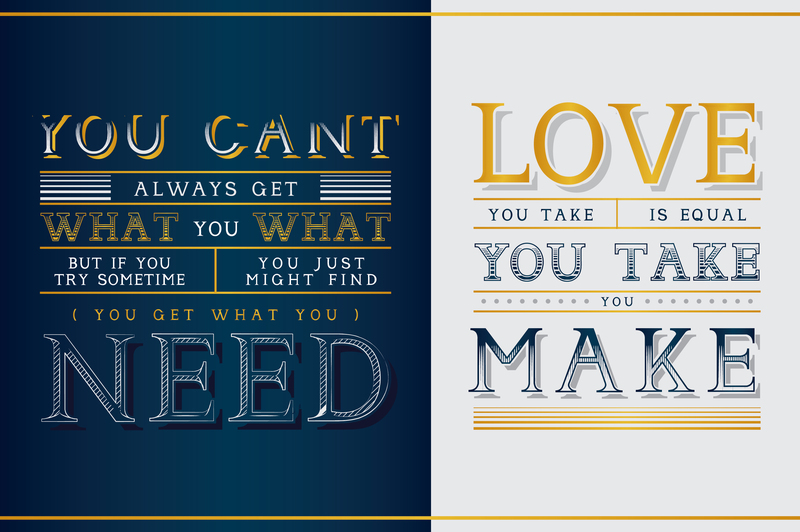 Introducing the new Andimia Typeface, another serif font with classic style. 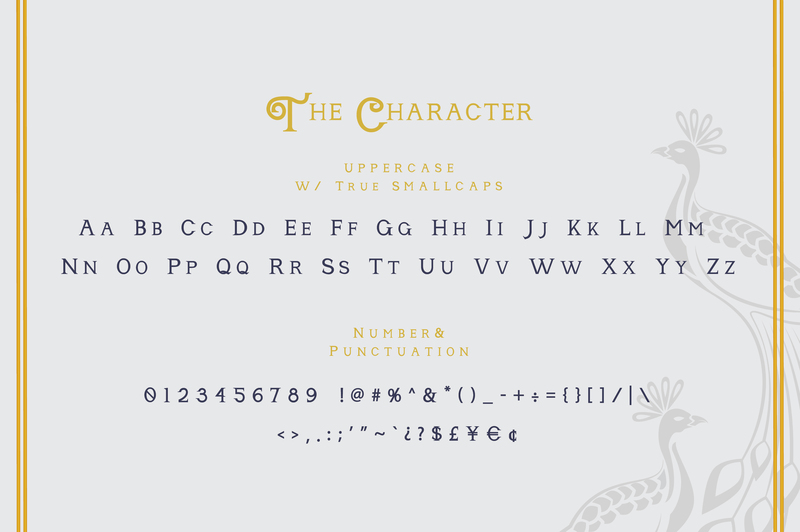 The font comes with all the basic Latin glyphs, punctuation, and numerals. 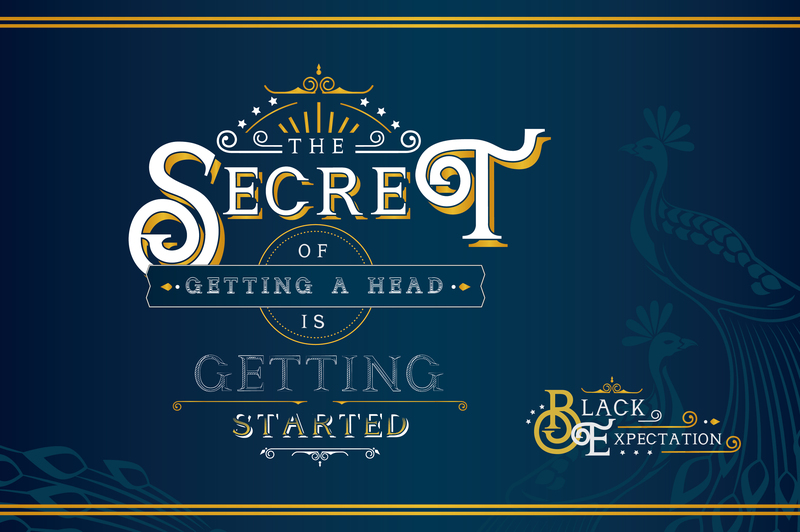 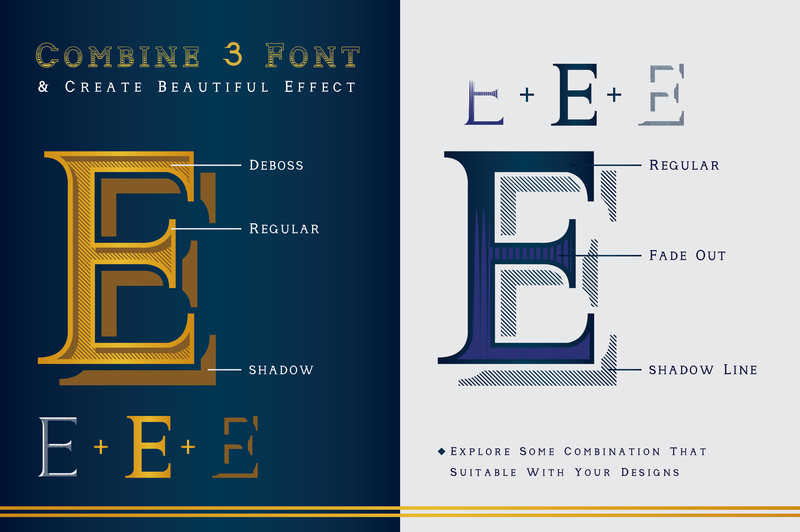 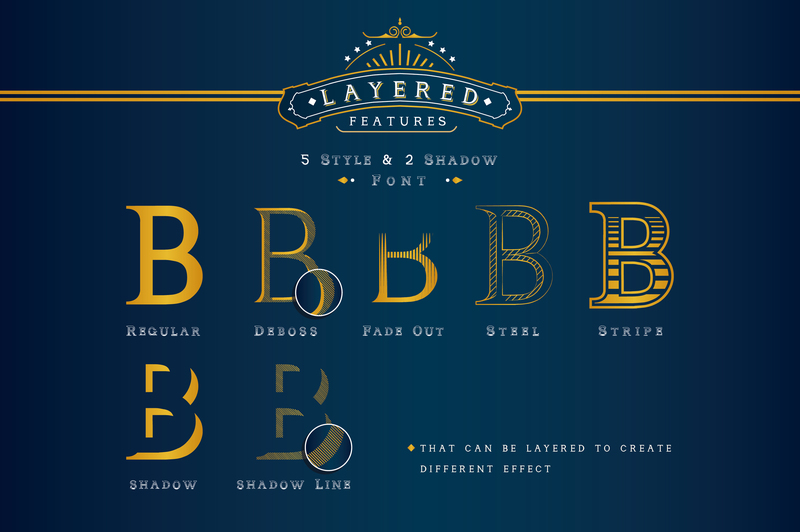 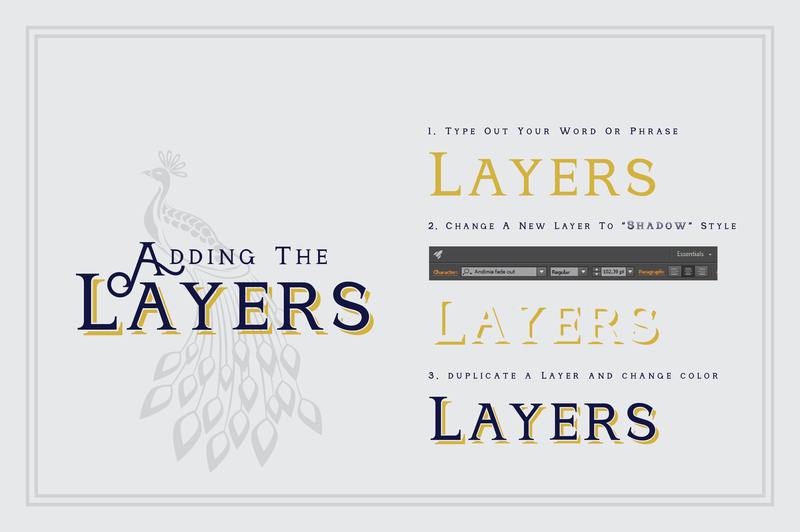 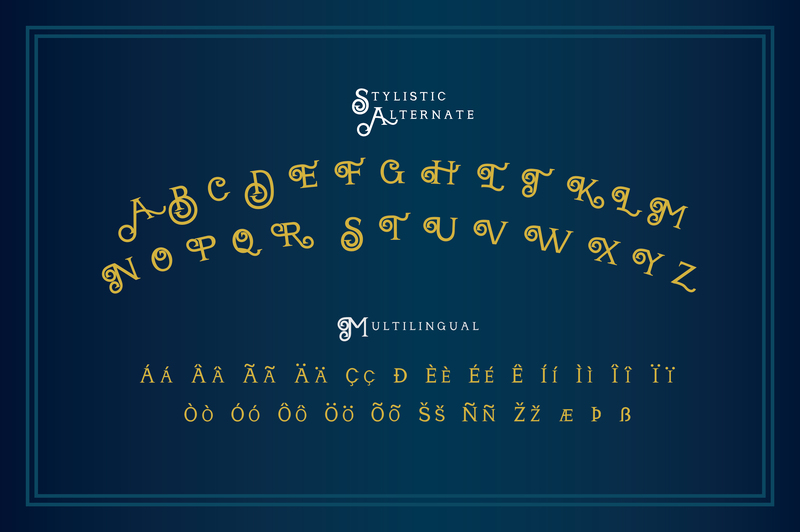 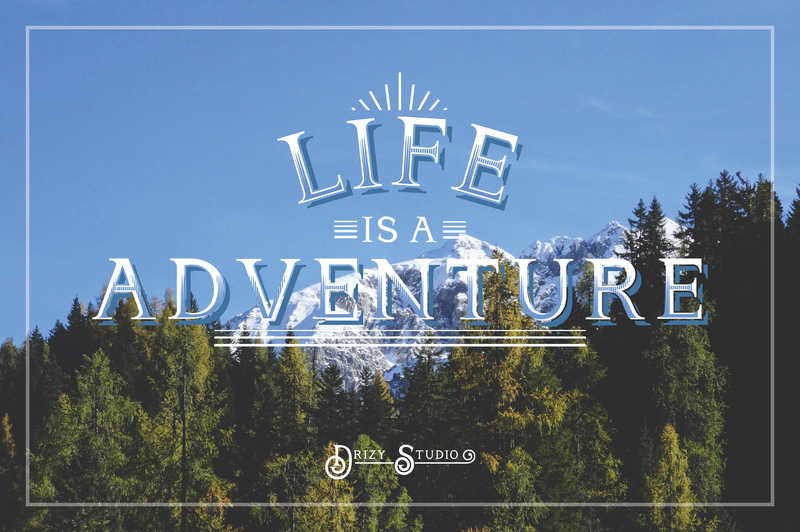 Create your own style as you want with 7 Layers, Stylistic Alternates that Allows you to mix and match pairs of letters to fit your design, and Ornaments Pack to decorate your work with this font. 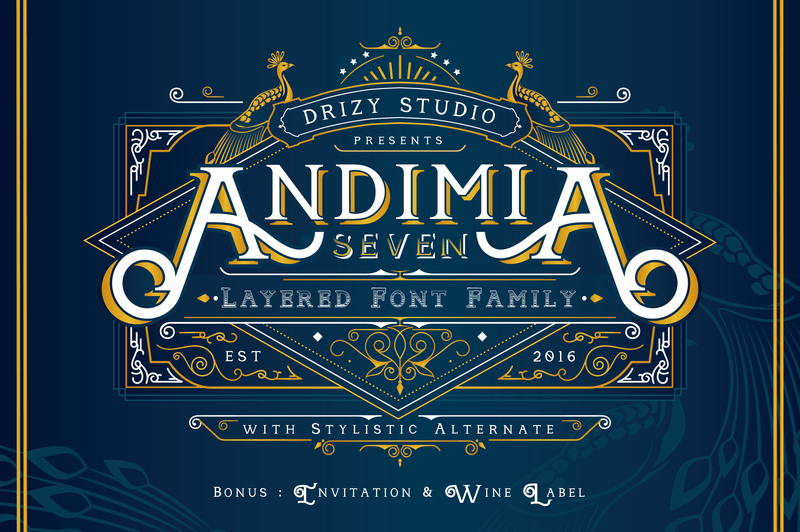 Andimia is a display font that provides a more clean and elegant design. 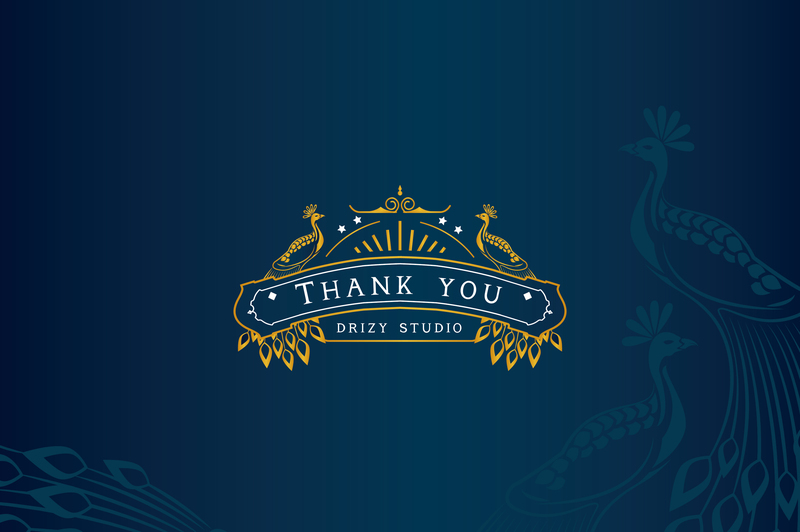 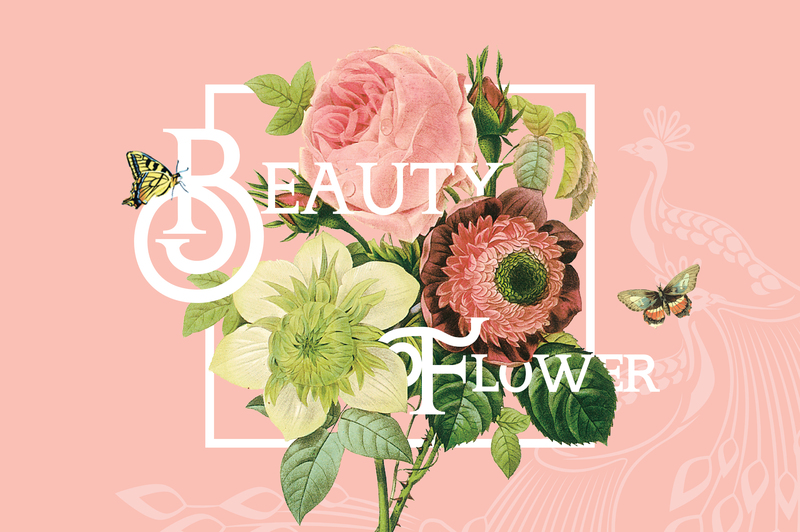 You can use this font for various purposes, such as logos, wedding invitations, t-shirts, posters, labels, greetingcard, letterhead, book cover, and much more! 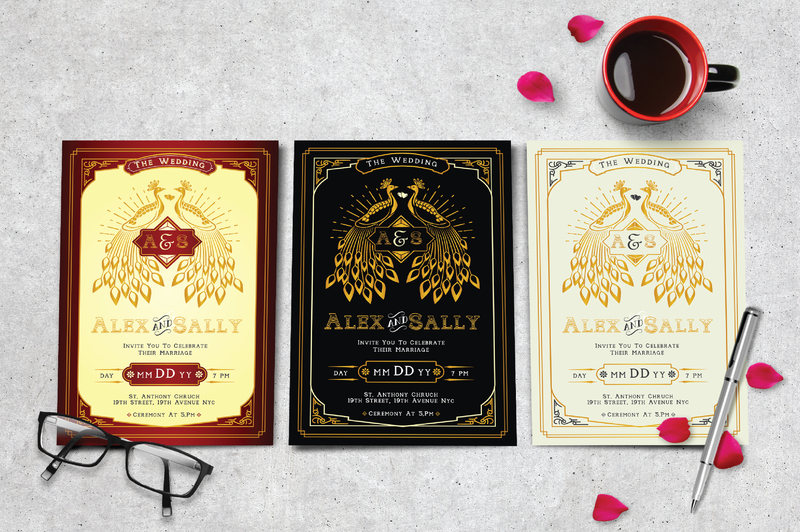 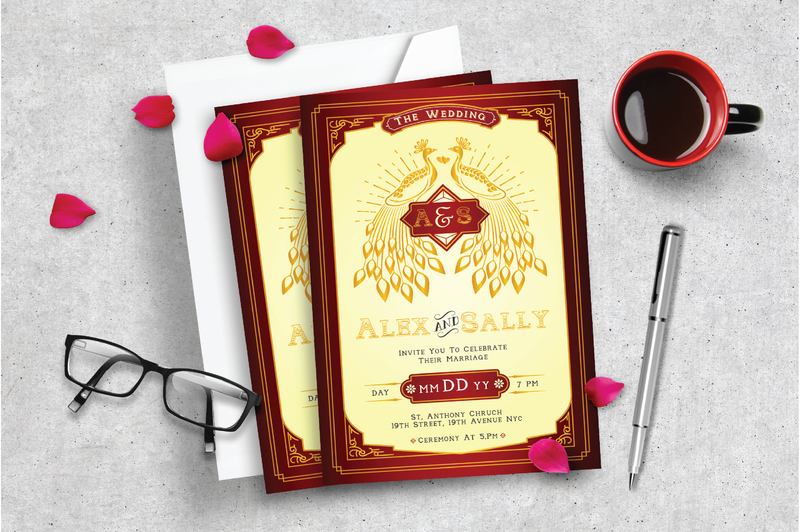 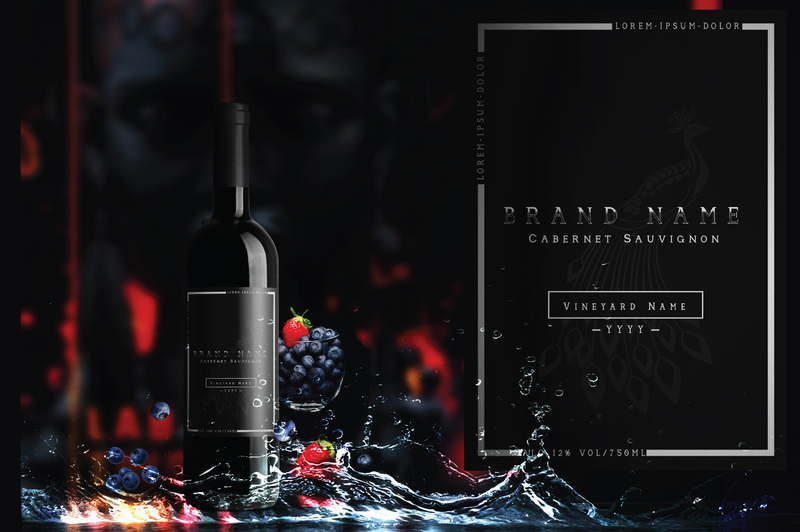 Andimia included bonus ‘Wedding Invitation’ and Wine Label Templates.